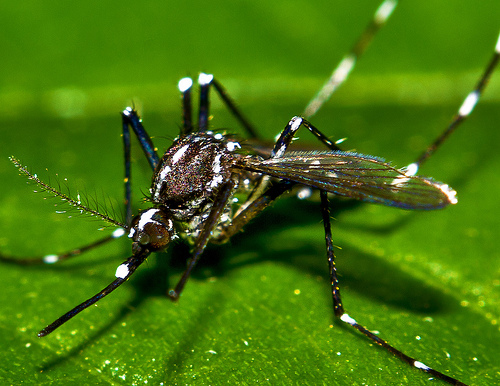 Preventing mosquito bites | Fight the bite! What do heartworms have to do with mosquitoes? Keep your pampered pooch happy and healthy with mosquito and flea control from Mosquito Squad of Columbia. Let the good times roll! Among all the diseases that can strike our beloved pets, heartworms are one of the most fatal and hardest to treat. Dogs, cats, ferrets and other mammals are susceptible to heartworm disease. Heartworms are caused by the bite of an infected mosquito and there is no way to tell which mosquitoes are infected. The bottom line is if you have a pet and you have mosquitoes, then if not treated your pets will almost surely get heartworms. It’s just that simple. Even though heartworms are treatable, the treatment can be really rough on your pet and is not 100% guaranteed to eradicate the heartworms. In some cases the treatment can prove to as fatal as the disease itself. Thankfully, heartworms can be prevented, through education, keeping your pet on a regular routine of heartworm preventative medication and by using mosquito prevention practices such as having your property treated by a licensed professional to keep mosquitoes out of the areas where your pets frequent. You many assume that having your beloved pets on heartworm preventative is enough to dismiss the threat of heartworm disease in your pet, but it is not. Though highly effective, as with any medication, the preventative is not 100% effective. A good friend of mine had this happen to my beloved childhood dog, a black Lab named Lola. 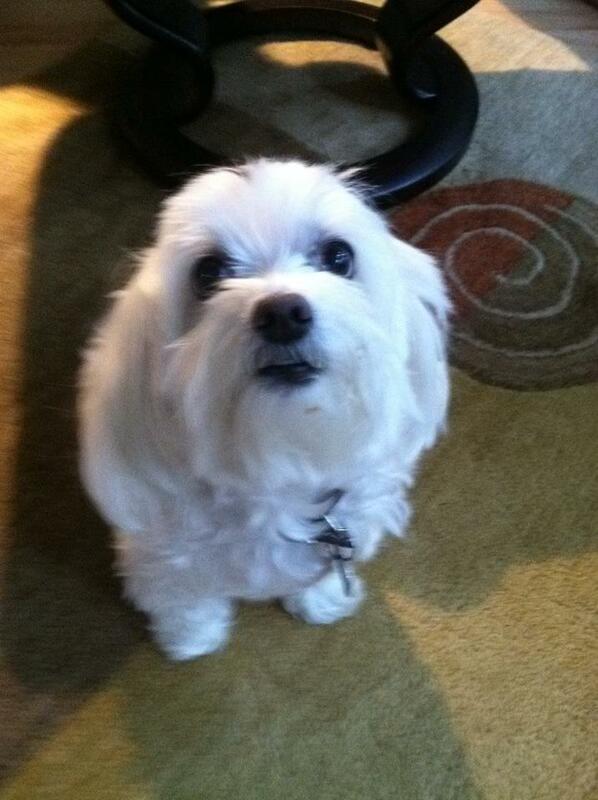 Even though she kept up with her heartworm pills each month, Lola still contracted heartworm disease. I am an advocate in educating pet owners on total prevention at the source to greatly reduce the risk of another beloved pet contracting heartworm disease. 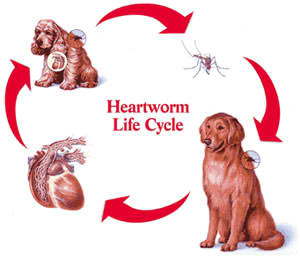 This simple diagram shows the life cycle of the heartworm in a dog. In the same way that it is important to regularly inspect your property to keep you and your family safe from pesky mosquitoes and the diseases they carry, it is also important to check the areas your pet frequents to ensure they are free of standing water or containers that can serve as a breeding ground for mosquitoes. Any debris, brush or trash should be cleaned up. 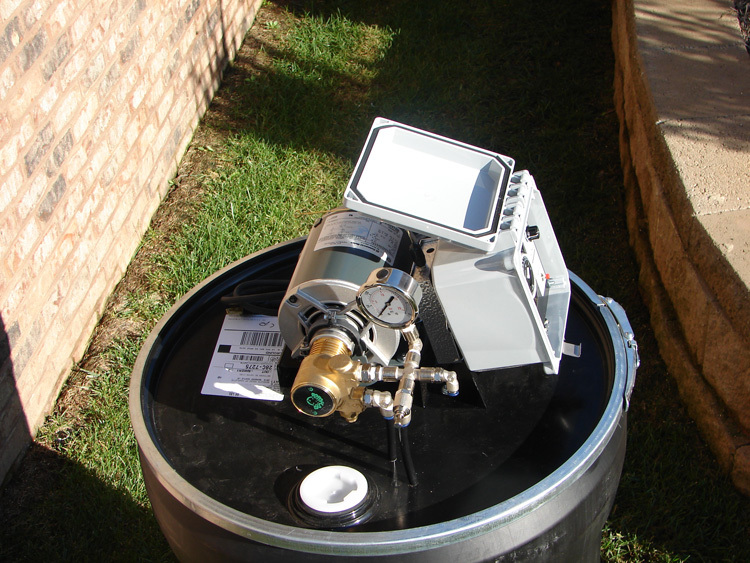 In addition, any containers or reservoirs for standing water. Tip it over, turn it over or throw it away. 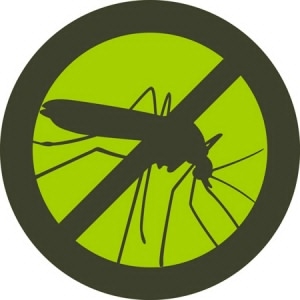 Have your property treated by a licensed professional to kill and prevent mosquitoes. These easy to follow steps, combined with regular visits to your veterinarian and keeping your pet on year-round heartworm preventative is the key to keeping your pet heartworm free. Heartworms are not the only worms that can plague your pet. Dogs, cats and even horses can develop other parasites and worms from more than the mosquito. Fleas are a major cause of concern to pet owners and non-pet owners alike. Along with causing Anemia, Flea Allergy Dermatitis and a myriad of other skin conditions in your pet, fleas are also responsible for Tapeworms. 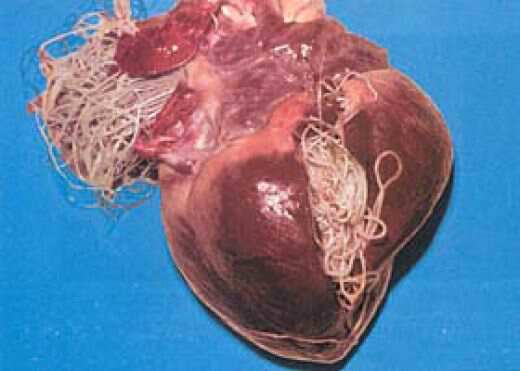 The ugly truth : a dogs heart infected with heartworms. Tapeworms are caused by fleas when the tapeworm uses the flea as an intermediate host in its own life cycle. Eggs are deposited by the adult tapeworm within the environment and are then consumed by the flea larvae. If your pet then ingests an adult flea that has consumed tapeworm eggs when in the larval stage, the tapeworms are passed on to your pet. Dogs, cats, equine and other pets ingest the tapeworm ridden fleas by biting at skin where the flea is biting. Believe it or not, people too can become infected with tapeworms if they accidentally ingest an infected flea. Tapeworms are treated through de-worming medications, but until you eradicate the flea problem itself, the vicious cycle can replay over and over again within your pets flea infested environment like a bad movie. Killing and preventing fleas is the key to keeping these nasty pests out of the picture for good. Prevention of fleas is easy. There is a wide array of topical and pills on the market for flea prevention on your pet. These take care of the problem on your pet, however the pets living quarters will also have to be treated properly and this includes the yard or outside areas that your pet frequents. Most fleas are picked up within the yard from wild animals or neighbors pets and it is crucial to keep your property flea free to prevent re-infestation. Having your property treated by a licensed professional is the best defense against fleas. Our pets are members of our family too, and deserve protection from mosquitoes, fleas and ticks. 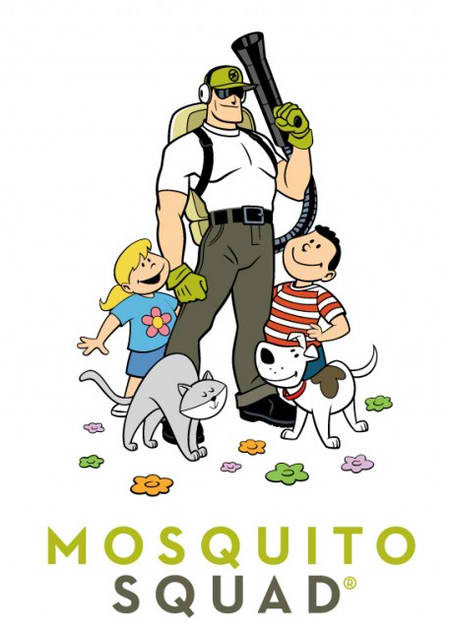 Mosquito Squad of Columbia specializes in flea control and prevention as well as mosquito control and prevention on your property. Our safe and effective sprays are safe for you, your family and your pets. Our service is worry-free and will help you keep your pets safe from mosquitoes and fleas that can wreak havoc on their health, and yours. 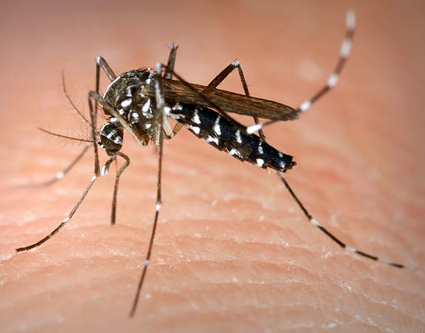 Contact us today to get on the schedule for the mosquito season, or all year-long. Record Warmth Brings out the Bugs! 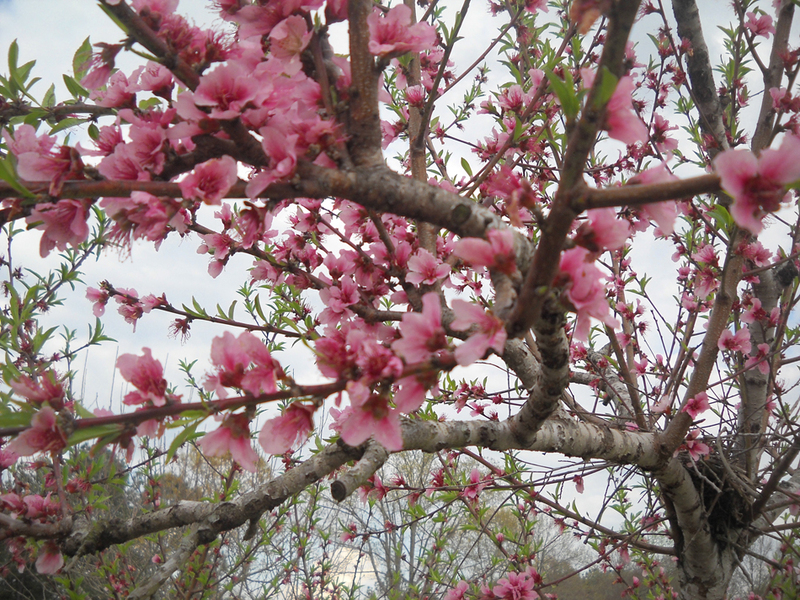 With record temperatures in the 80s and sunny skies predicted for the Columbia SC markets over the Easter weekend , mosquitoes and other biting insects are already out in many neighborhoods. At Mosquito Squad of Columbia, new business is coming from a wide range of sources: call-ins from yard signs, internet leads, referrals from family members, outdoor enthusiasts we met at the Home and Garden and Historic Columbia Gardening Symposium – these are just a few of the ways new customers are finding us and getting much-needed relief from these outdoor pests. Jessica R. of Columbia called in today, desperate to help her two-and-a-half year old son who suffers with allergic reactions to mosquito bites. “Last year we had to take him to the emergency room” as a result of mosquito bites. 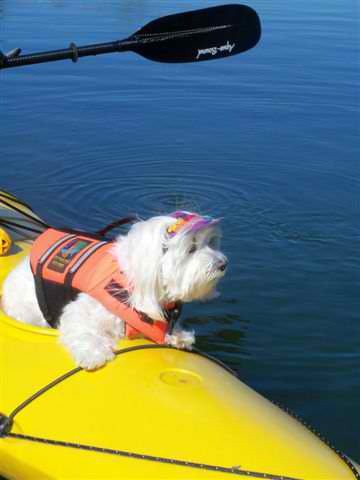 Jessica was relieved to hear of our barrier spray solution for eliminating biting insects that’s safe for her toddler and “shorkie” mix dog. 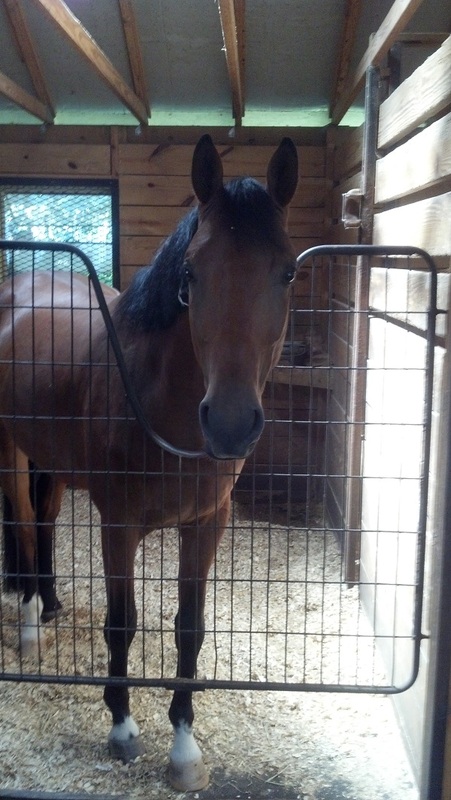 Jessica called after seeing a yard sign in Blythewood. Ann F. from the Heathwood neighborhood of Columbia found us on the internet. “My niece uses Mosquito Squad in Greenville and she’s very happy. 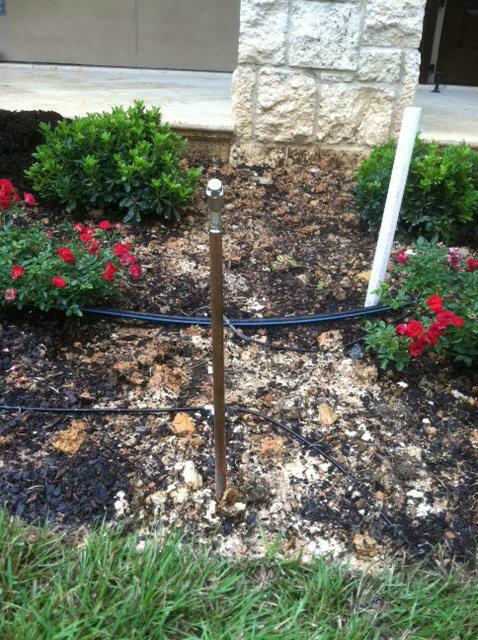 Last year I had (X) Pest Control Company (spray for mosquitoes) and they burned my roses.” With “lots of flower beds” and “lots of dogs” (seven altogether) safety and a bite-free environment are important for her gardening and pets’ pleasure. Plus, it also kills adults fleas and ticks on contact. And it’s important to work with professionals who specialize in outdoor biting insects and know what plants can be sprayed and what should be avoided. 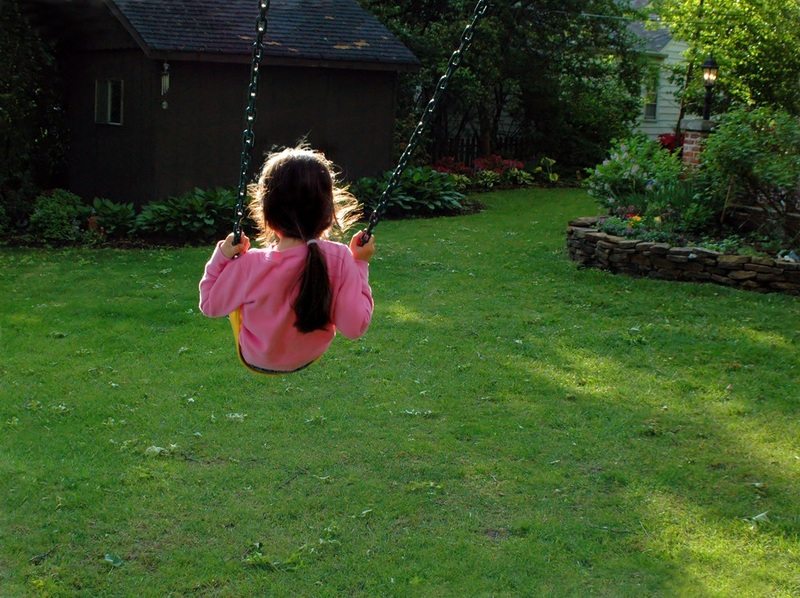 We’re in a bit of a transition period for the next two weeks: mosquitoes, fleas, and other bugs are out and beginning to bite, but most neighborhoods don’t have enough leaves on the trees and shrubs. 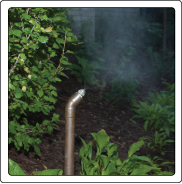 Plan to protect your family and pets from outdoor pests now. The barrier spray schedule is quickly filling up for April. Columbia residents should get a handle on the bug season before they biting insects move into your backyard.